Home / Articles / Grammar / Simple past or present perfect? Most people are really confused by the present perfect and past forms of the verb in English. It's not so tough. 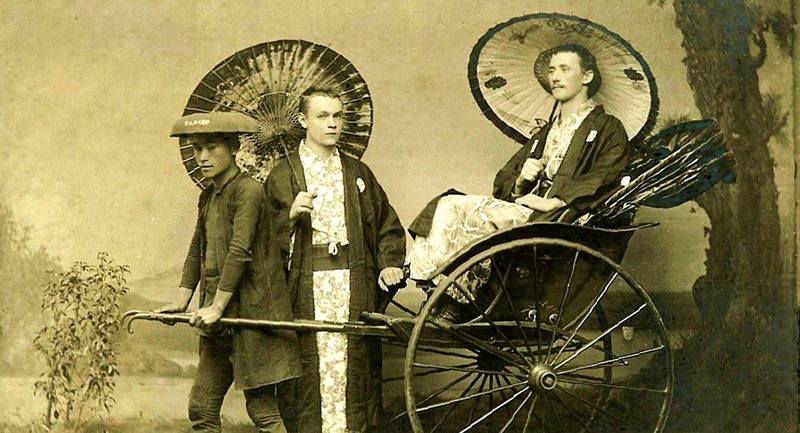 Not as tough as neck wrestling in old Japan (see photo)! She used to do it (past habits and customs). There are some other things, like "I should have done it" or "I could do it", but those kinds of things talk more about attitude to the past rather than when something happened. Let's just talk about when, and let's just think about (1) and (2): the simple past and the present perfect. The simple past feels like a long time ago. The simple past is simply things that happened in the past. It is what you did. We use it when we are speaking about a finished period or point in time. It's really not so hard. The simple past makes something feel like it happened a long time ago. It is finished and over. If you want to know when something happened in the past, you use the simple past. When is important when you use the simple past. 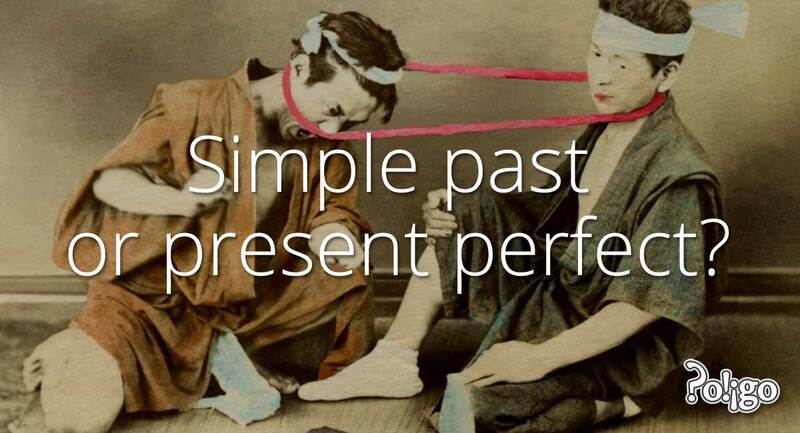 Use the present perfect to connect the past with now. The present perfect is more complicated. Notice that when we make the present perfect, we use have and the past participle (ex "done", "eaten", "gone" etc.). The present perfect is a comment on now, based on what happened in the past—it connects a past event to now. That means that using the present perfect makes things feel current and new. The present perfect says now is like this, because of something that happened sometime in the past. Put another way, it says we are in the present situation because of what was done in the past. "Have you done it yet?" "Yes, I have done it already!" Getting things finished—It is done now, because I did it before. They have lived in that house for years. Duration—used with how long, for and since to talk about how long. We've been very busy this month. Unfinished periods of time—used with since, so far, up to now, this week, this year etc. In every case, when the event happened is not important. What is important is that it happened before. We don't care when it happened. So, the key—the trick—is that you just ask yourself one simple question: "Is when important?" If the answer is "yes", then you should use the simple past. If the time is not important, or if you want to say that something happened recently, then use the present perfect. Time is the important thing here. The whole point of the present perfect is to avoid saying when. We use the present perfect if we do not want to say when something happened. I've eaten breakfast at 7. I have already done it yesterday. They have lived in that house when they were young. We have been busy last month. Next time you are talking about the past, remember to take a second to ask yourself, "Is when important?" 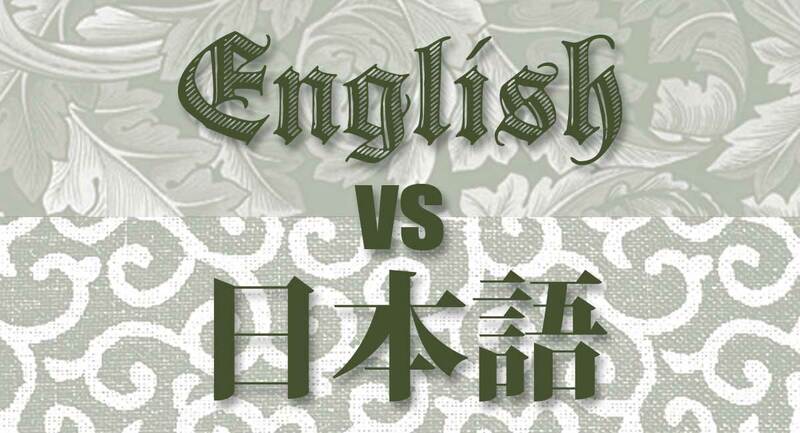 Your English will be better!